I developed an excel template that calculates independent two sample t test. It also writes summary report which is based on p-value. This spreadsheet can handle up to 10,000 cases. The independent t test allows researchers to evaluate the mean difference between two populations using the data from two separate samples. The general purpose of the independent t test is to determine whether the sample mean difference obtained is a real difference between the two populations or simply the result of sampling error. Do males and females differ in terms of their exam scores? Is diet A better than diet B for asthma patients? The two groups must be independent. The scores in each population must be normally distributed. The two populations must have equal variances. Check the p-value. It is the lowest level of significance at which we can reject our null hypothesis. It helps researchers determine if their hypotheses are correct. Suppose the p-value is 0.39, i.e. greater than 0.05 (or 5 percent), it can be concluded that we don't reject the null hypothesis at 5% significance level. That implies there is no mean difference between the two groups. Suppose the p-value is 0.029, i.e. 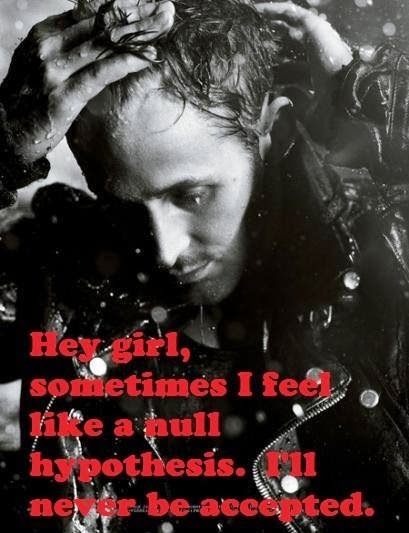 less than 0.05 (or 5 percent), it can be concluded that we reject the null hypothesis at 5% significance level. That implies there is a mean difference between the two groups. 0 Response to "Calculating Independent Two Sample T Test : Excel Template"